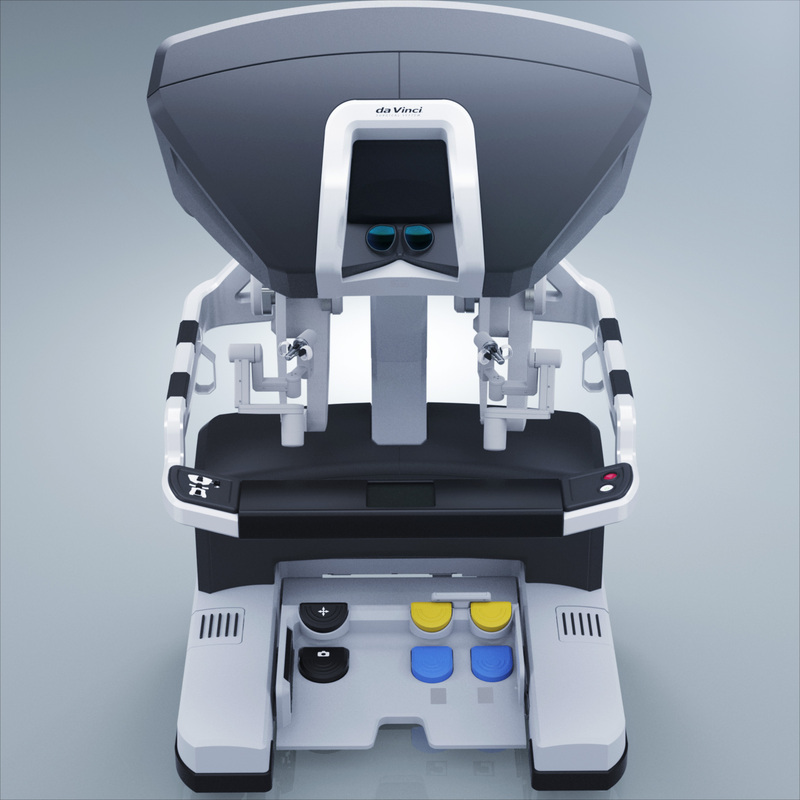 Take control of advanced and future technologies with the built-in expansion capabilities of the da Vinci Xi® surgeon console. The System is designed to seamlessly integrate future innovations, such as advanced instrumentation, software upgrades, and other advancements into one platform. 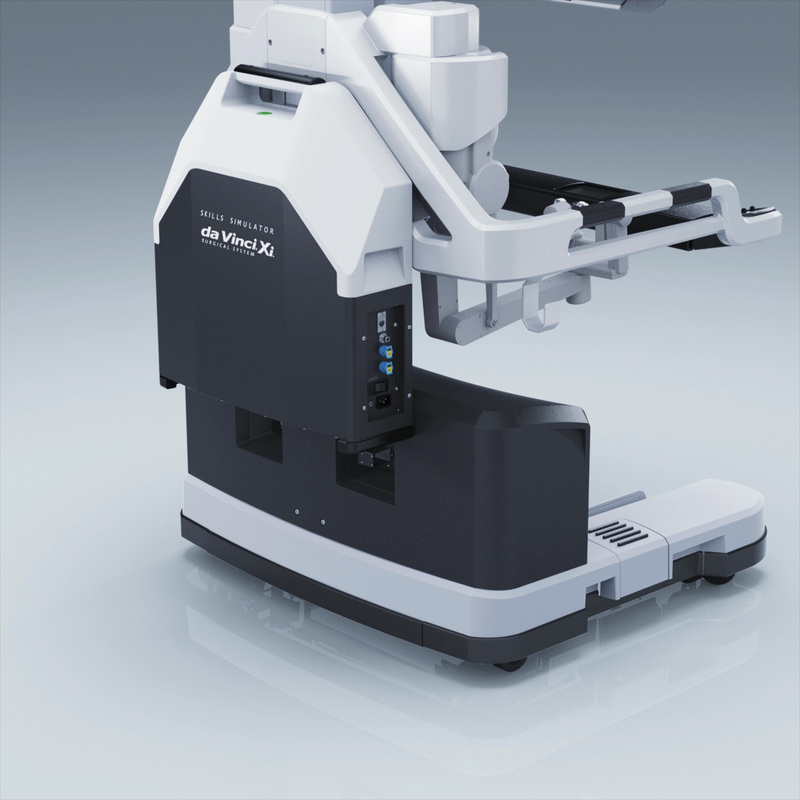 The da Vinci Xi® Surgical System is designed to support the EndoWrist Stapler for articulated stapling with green, blue, and white reloads. It is the responsibility of the owner of the da Vinci® Surgical System to properly train and supervise its personnel to ensure that the instruments and accessories are properly cleaned, disinfected and sterilized as required by the User's Manual. 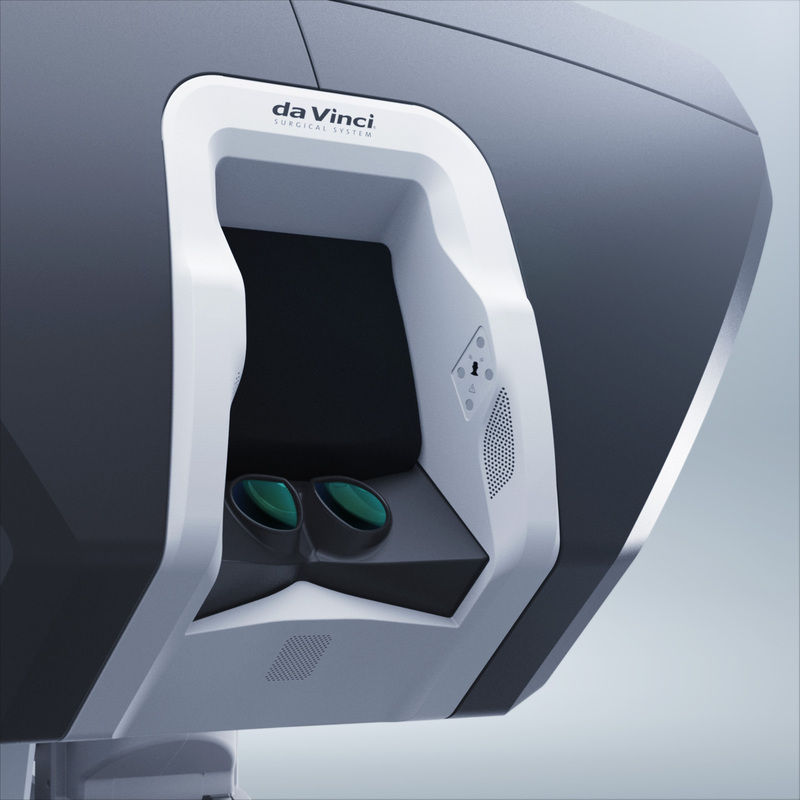 The da Vinci products should not be used in a clinical setting unless the institution has verified that these products are properly processed in accordance with the da Vinci System User's Manual. The EndoWrist Stapler Cannula Seal is intended to maintain insufflation, and serves as a port of entry when used with the compatible Intuitive Surgical cannulae. 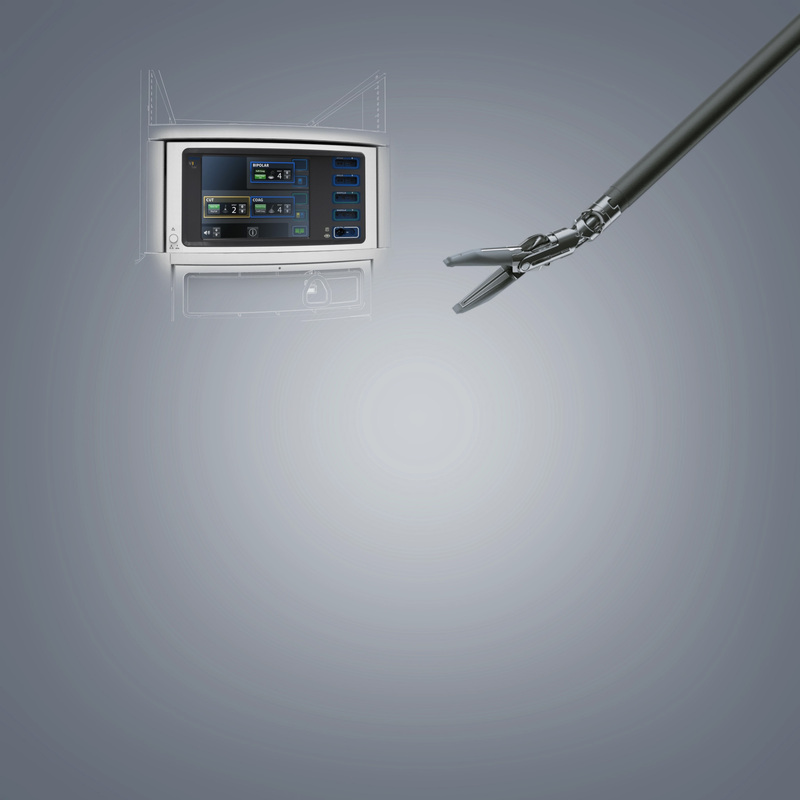 The ERBE VIO dV generator provides one integrated energy source for EndoWrist® instruments, like the EndoWrist Vessel Sealer, and laparoscopic instruments. Simply set the desired tissue effect and the generator manages and minimizes the energy delivered to the surgical site. 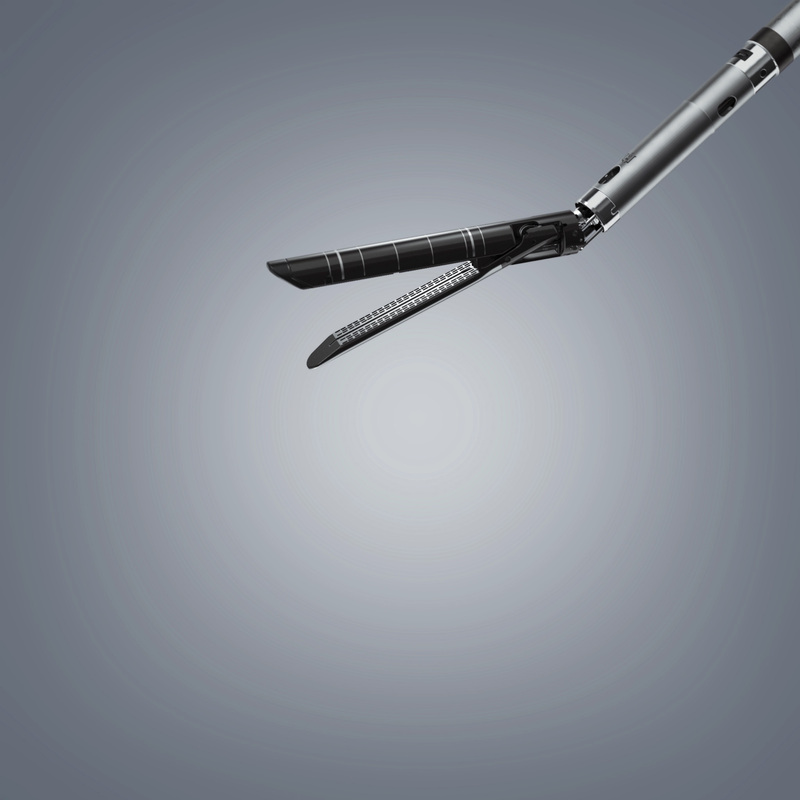 The da Vinci® Skills Simulator™ allows surgeons to practice the skills required to effectively use the da Vinci® System.